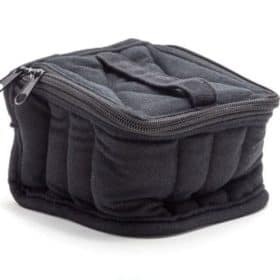 Essential Oil Carrying Case – Small is made from a soft padded material with zippered closure. 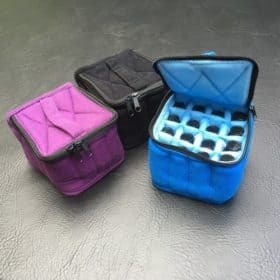 Carry your essential oils in this quality padded travel case. Holds, 5ml, 10ml or 15ml bottles of essential oil securely. 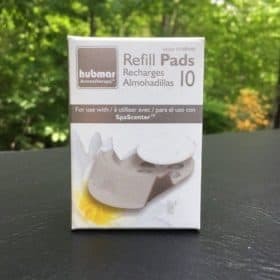 This Essential Oil Carrying Case – Small is made from a soft padded material with a zippered closure. 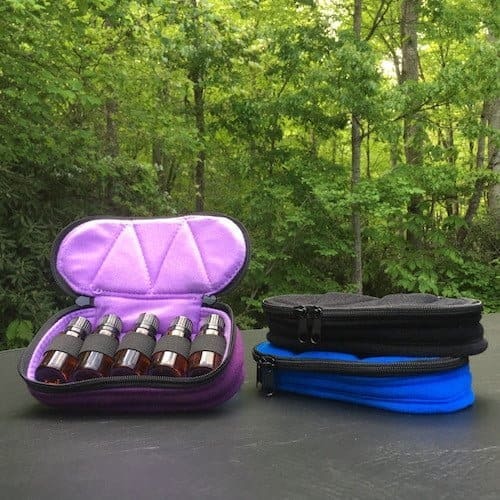 Carry your essential oils in this quality padded travel case. Our soft essential oil case holds 5 essential oil bottles up to 1/2 oz. Our Essential Oil Carrying Case – Small is just perfect for the purse, cosmetics case or jacket pocket. 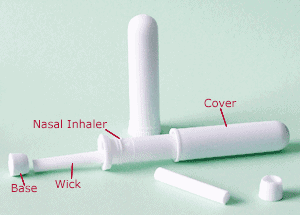 It is designed to hold 5ml (1/6 oz), 10ml (1/3 oz), or 15ml (1/2 oz) round bottles up to 1 3/16″ diameter. 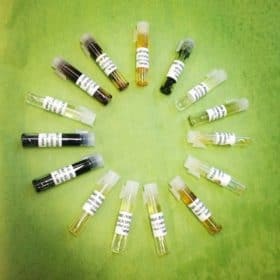 It will also hold 10ml (1/3 oz) essential oil roll-on bottles up to 3 3/8″ tall. 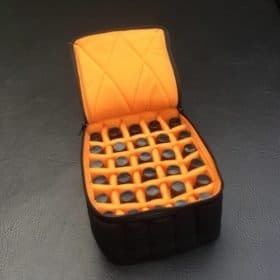 This versatile essential oil travel case measures just 8 inches wide x 1 inch deep. Our Small Essential Oil Carrying Case holds 5 essential oils snugly and safely and will slip into luggage or a brief case with no problem.